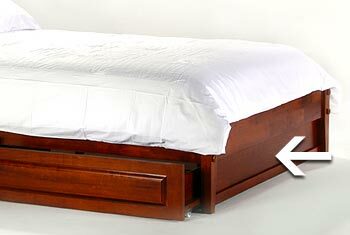 Shaker style hardwood chests and dresses to match all of our platform beds. 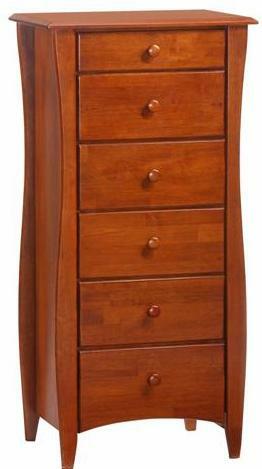 Open and close easy glide drawers. 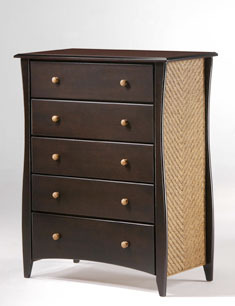 Add a lingerie chest or tv/armoire in the same style. 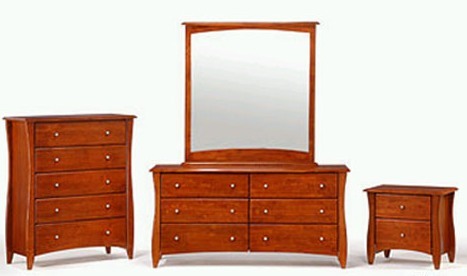 Matching mirror and choice of wood or metal drawer knobs.